Deaf ears, and blind eyes makes one complicit. 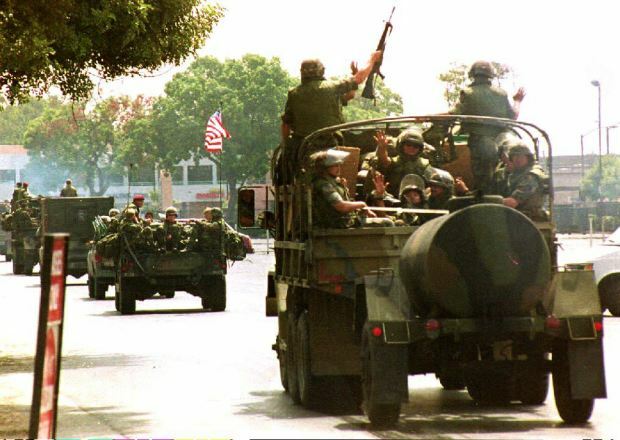 It was ’92 when the riots jumped off, they had a National Guard troop on every corner. That was when I first became interested in the military. 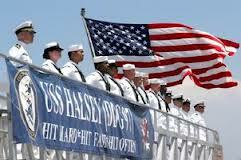 That and the fact that I needed money so I enlisted in the Navy. it was as if I was being attacked. to kill one 6’4″ diabetic Arabic man who was in a cave somewhere. He always seems to have a charged video camera. 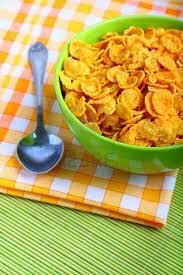 and just had A Bowl of Corn Flakes?